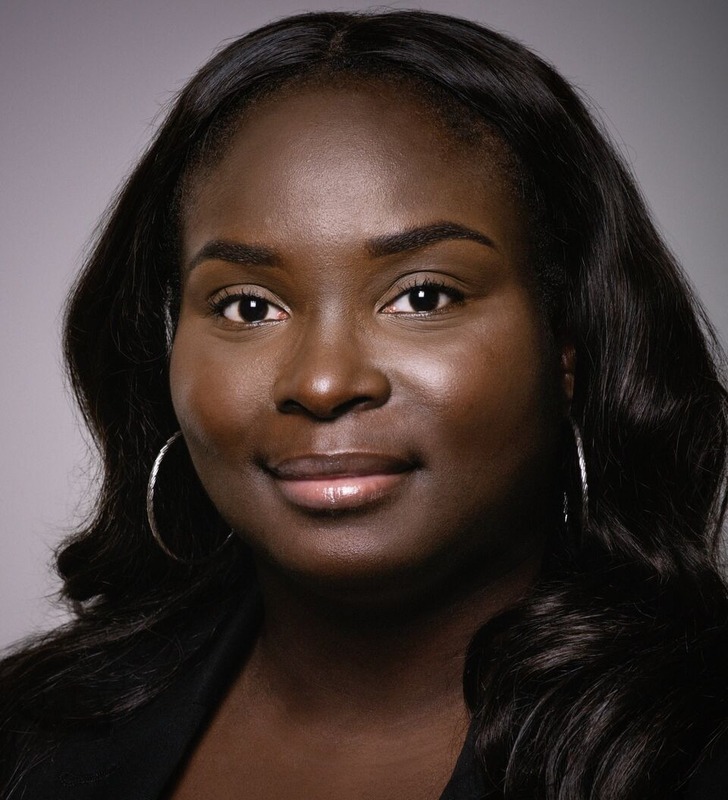 SABINE JEAN is the Public Interest Fellow and an associate at Outten & Golden LLP in New York. She is a member of the firm’s Individual and Class Action Practice Areas. She co-chairs the Firm’s Public Interest Committee. Ms. Jean received her B.A. from Smith College in 2011, where she served on the Board of Trustees from 2011-2013, her M.S.T. from Fordham Graduate School of Education in 2013, and her J.D. from UCLA School of Law in 2017, where she served as a Managing Editor on the UCLA Law Review and the National Black Law Journal. At UCLA School of Law, Ms. Jean specialized in Critical Race Studies and Public Interest Law and Policy. During law school, Ms. Jean worked on civil rights and international human rights matters as a law clerk at Schonbrun Seplow Harris & Hoffman, LLP, on employment and civil rights matters as a California Employment Lawyers Association law clerk at Hadsell Stormer & Renick, LLP, and on issues related to campus pregnancy and parenting accommodations as a legal extern at the UCLA Title IX/Sexual Harassment Prevention Office. She was awarded a UCLA Masin Family Academic Excellence Gold Award for her academic success in Education and the Law in the fall 2016 semester and a UCLA Law Enhancement Award in recognition of her work to improve and enrich the UCLA law community. Prior to law school, Ms. Jean worked as an English as a Second Language teacher in New York through Teach for America.